Connie has been with Dr. Martin since 1979. 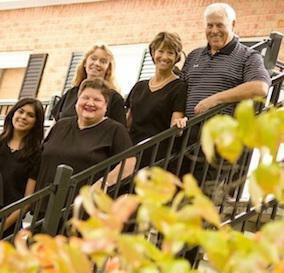 Through the years, she has been Dr. Martin’s assistant, receptionist, office manager, treatment coordinator, and now financial coordinator for the practice. Connie has been married to her husband Doug for 34 years, and has a daughter, Katie, and son-in-law Adam. In Connie's free time, her passion is gardening, dog sitting her grand dog Barrett, Facebook and attracting and observing wildlife from her home. 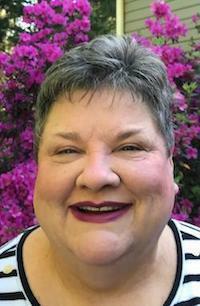 Originally from Sharon, Massachusetts, Patti has been in the Atlanta area since 1978. You can kinda call her half Northern/half Southern, if there is such a thing. She has a daughter, Elissa, and son-in-law Charlie, here in Atlanta, as well. Hiking, reading, fitness, skiing, and kayaking take up her spare time outside of work. She enjoys her time working for Dr. Martin and seeing all the wonderful patients.